Coloring Book for an Older Man. 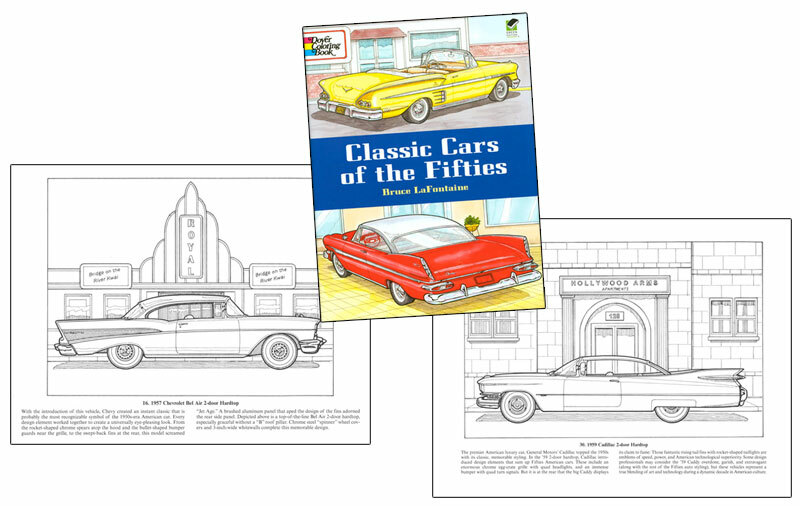 Classic Cars of the 1950s Coloring Book. Nostalgia at its finest! This adult coloring book for men is a great example of an entertaining gift that offers useful information and fun on every page. 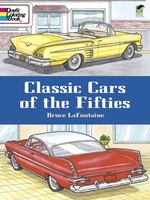 Color 30 different classic fifties cars- many with fins and various years form the 1950's. Senior men will enjoy remembering these old cars, and they may have even owned one! Often me n of this age group enjoy vintage car shows, and many of these auto beauties would be in a show like that. 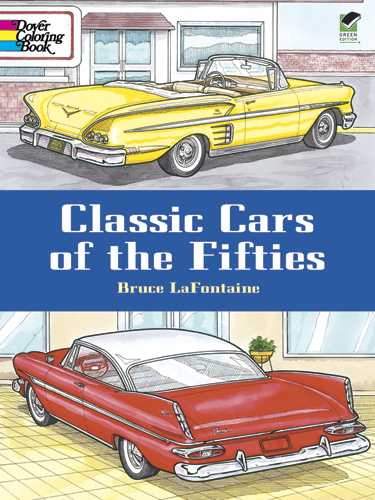 Use it to engage the senior with stories about their first car. Softcover. 30 pp. See some of our other mens coloring books.